If you want to be intellectually stimulated, to be challenged, and to grow in your field, consider a career at Neubrain. 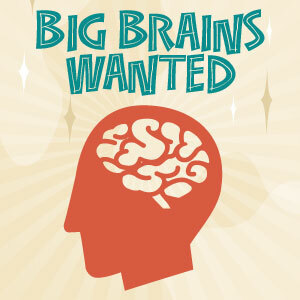 Neubrain is always looking for talented individuals and seasoned professionals to join our team. We hire only the best, meaning you’d be part of a top-notch group that can make things happen. We are hiring locally in our Maryland and Virginia offices, and are also looking for seasoned professionals willing to telecommute and handle national projects. Neubrain is one of the fastest growing and top-rated solution providers for business analytics, budgeting, and performance management in the Washington, D.C. area.